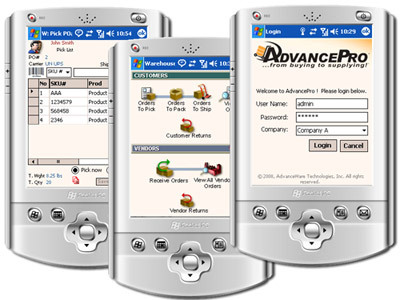 Use the AdvancePro Warehouse mobile inventory management module wirelessly for picking, packing and shipping and receiving vendor orders. No need to put the system in a docking station anymore, it will update your database live and in real-time. 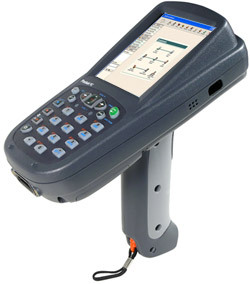 Scan the items to add to your pick tickets or receive them into your inventory, whatever the process, you can use this wireless solution to accurately record data while ensuring that this communication is relayed immediately to your order entry staff. AdvancePro Mobile is one of the most trusted mobile inventory management systems and it offers increased productivity and efficiency to your employees along with data accuracy.